Ahoy! 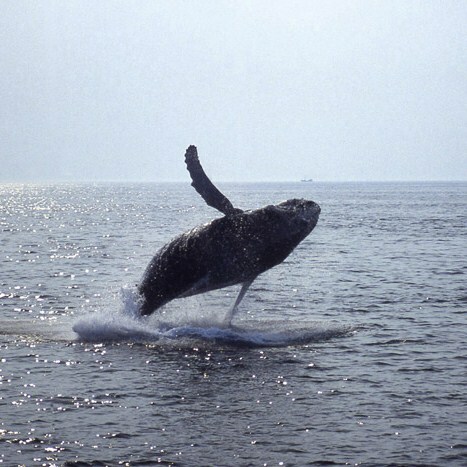 It's time again to voyage out of Boston Harbor in search of whales! Thar she blows! 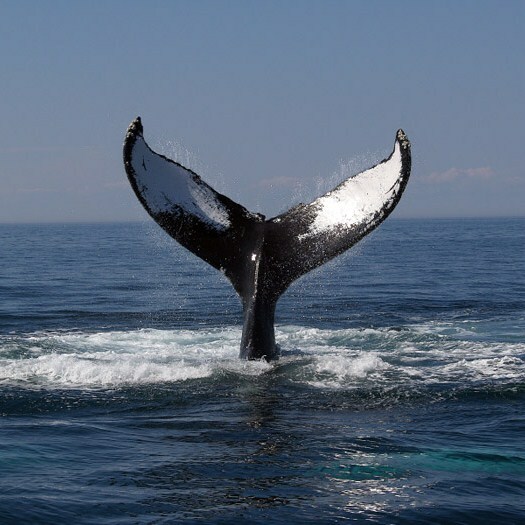 Search for whales aboard the high-speed catamarans of Boston Harbor Cruises which are the fastest, most comfortable way to view the oceans most fascinating and magnificent creatures. Be on the look out for humpbacks, minkes, and finback whales on this 3 hour fully narrated whale watch cruise. Professional researchers from the Whale Center of New England are onboard for every trip to provide narration. 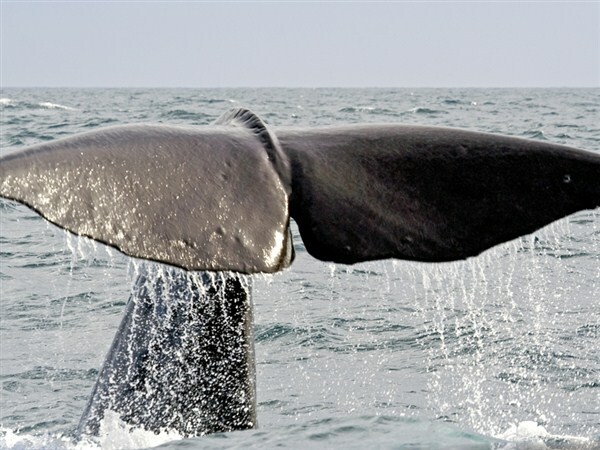 Most whale watching tours have a sighting rate of 98%, and if you dont spot a whale, youll receive a free pass for a future cruise. The whale watch departs at noon and will return at approximately 3pm. There will be free time in Quincy Market before and after the cruise. We depart at 6:30pm with an approximate arrival in the Capital District at 9:30pm. Non-stop each way.